With more than 20 acres and 22 rides, Quassy may not be the largest amusement park in Connecticut, but it’s certainly one of the oldest. Opened in 1908 on the South Shore of Lake Quassapauq, the park has been evolving with the needs of its visitors for more than a century. With a new Splash Away Bay Water Park and a beautiful beach attracting guests in warmer months, the park observes rules that make the experience run smoothly for staff and guests alike. Ron Gustafson, a spokesperson for Quassy, said that swimwear is required at Splash Away Bay (that means no zippers, buckles, rivets or metal ornamentation of any kind). To enjoy the rides, visitors must also purchase and wear a wristband or individual ride ticket. The only exception is for parents who may need to stand and hold a toddler on a carousel horse or menagerie animal. SeaWorld Orlando attractions in advance. “We also have online reservations for birthday parties (with food) and cabana rentals,” Gustafson said. Otherwise being a smaller park has its advantages – no ride reservations are needed. Ticket holders have full access to the rides, attractions and eateries. During busier times at the park, like the summer season, more staff is also placed onsite to ensure that traffic at the venue runs smoothly. “[July 4th] was a prime example,” he said. “Extra parking staff, retail, food staff [was brought in] to handle huge holiday crowds.” It worked well. The extra staff ensured that guests moved comfortably from ride to ride, and was available to answer questions about food and events. 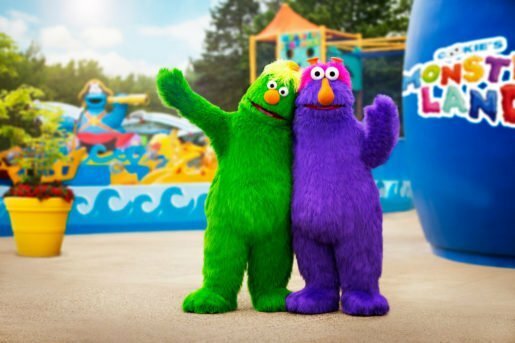 At Sesame Place in Langhorne, Pa., Jeff Davis, vice president of park operations, said that guests can get a jumpstart on their plans simply by making reservations in advance. 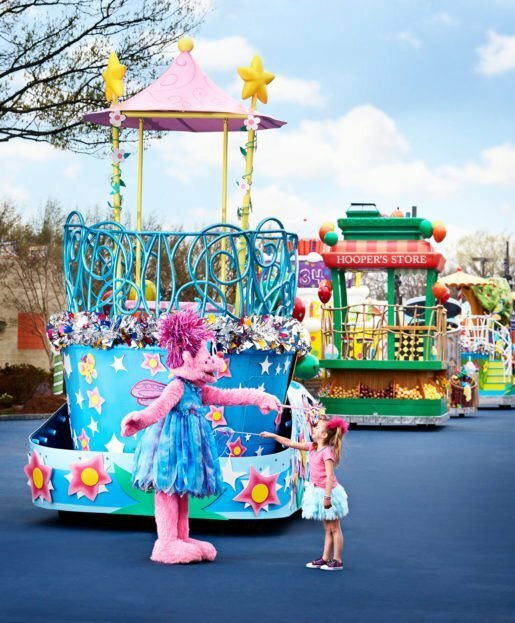 “Guests planning a visit to Sesame Place can reserve many park amenities prior to arriving,” he explained. 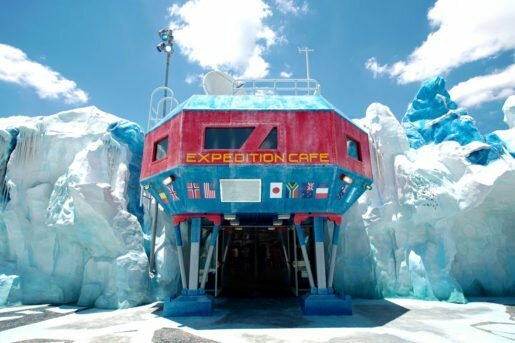 “This includes ticket purchases, parking, dining, cabanas, Magic Queue and other conveniences to make their visit as seamless as possible.” Reservations can be made through the website or by phoning the call center directly. 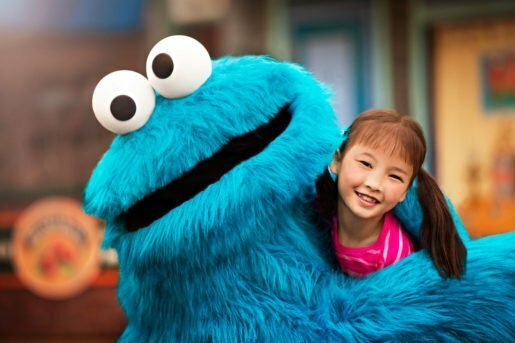 Sesame Place guests can join special clubs to access perks such as early ride times, meet and greets with characters and more. People who join special clubs can also access perks. Big Bird and Super Grover members, for example, have the opportunity to enjoy early ride times throughout the summer. There are several VIP packages currently available, including the Elmo the Musical VIP package that includes meet and greets with the characters. There are also birthday party packages and discounted packages on souvenirs, waterpark access and parking. During busy times at the park – like the special 36th anniversary celebration in July – staying on top of security is critical to making the experience fun for visitors of all ages. Other popular events throughout the year include a Labor Day weekend barbeque and fireworks show, a back-to-school bash at the end of summer, Halloween Spooktacular and the Monster Mash dance party, and a Very Furry Christmas. Birthday party packages and discounted packages on souvenirs, waterpark access and parking are currently available at Sesame Place. Classic rides, a waterpark and arcade games attract visitors to upstate New York’s Seabreeze, which got its start in 1879 as one of the last stops on the steam railroad. Named for its cool summer breezes off Lake Ontario in Rochester, the amusement park now boasts more than 70 attractions with easy highway access and free parking. It’s the fourth-oldest operating park of its kind in the country. The park also offers incentives throughout the year, including summer websavers that provides discounts on tickets and night passes, as well as Senior Citizen Mondays and Picnic Grove rentals. Admission tickets, parking, dining, cabanas, Magic Queue and other conveniences can be booked in advance at Sesame Place. Seabreeze also offers a range of food options for guests, including two restaurants and various food stands throughout the venue. Sit-down meals are found at both the Seabreeze and California Grills, while snacks and takeout can be enjoyed at a taco and sub stand, pizza place, waffle stand, chicken and fry stand and expressway near the gift shop. There are also two sweet destinations serving up Dippin’ Dots and ice cream. 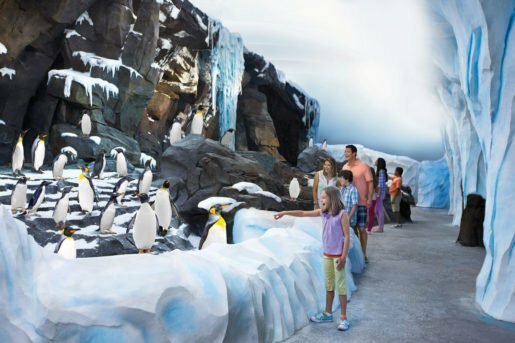 SeaWorld Orlando is proactive when it comes to its reservations. The popular Florida destination has a webpage that allows guests to pre-order essentials even before they arrive. In addition to tickets, a visitor can order everything from a wheelchair or double stroller to a mobility cart. The goal is to ensure each guest has access to essentials even during peak times. The Expedition Café at SeaWorld Orlando. SeaWorld allows guests to order food in advance for pick-up at a specific time. One of the newest, most in-demand rides at the park is the Mako, Orlando’s tallest rollercoaster (it reaches 300 feet). Named for one of the fastest sharks in the water, the coaster, which opened in January, is also the region’s fastest and longest roller coaster ride – it surges through water, delivering a mix of thrills and fun. Like the Mako, moving crowds efficiently through park rides and special events can also be a bit of a thrill ride for staff. One way the venue enhances the experiences is with its restaurants. SeaWorld has created multiple dining opportunities for guests of all ages. “Guests can reserve priority seating at the Sharks Underwater Grill,” explained Bruce, “by going online or emailing [the venue].” He said that reservations are also accepted at the popular Dine with Shamu. Like many parks today, SeaWorld also makes the most of special mobile apps to get guests on board with incentives, discounts and opportunities. The Discovery Guide App, for example, allows guests to order food in advance for pick-up at a specific time. 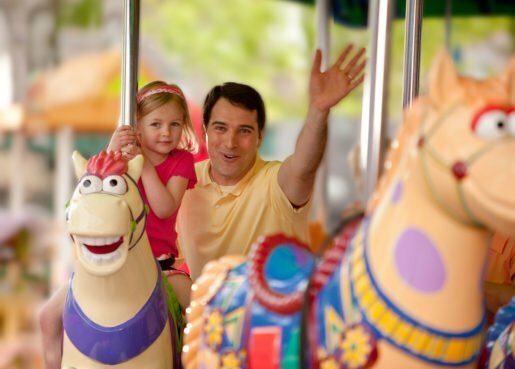 At Sesame Place in Langhorne, Pa., guests who make reservations in advance can also book many park amenities.